The Montclair Cooperative School is hosting its 38th annual “Art in the Park” fair on Friday, May 4, Saturday, May 5, and Sunday, May 6, in the Clary Anderson Arena, 41 Chestnut St. The 38th annual “Art in the Park” returns to its roots as a juried fine arts and crafts event. Newly reformatted, this now indoor event will feature the sale of contemporary artwork, by more than 100 nationally recognized artisans including glass blowers, jewelers, photographers, and fine artists. Patterson Sims, director of the Montclair Art Museum, Sanford Smith and MIT’s Media Lab Open Studio were this year’s jurors. 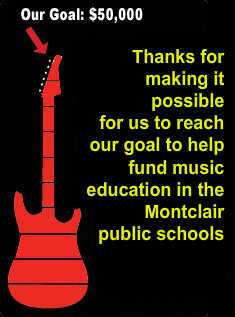 Profits benefit the Montclair Cooperative School, one of the nation’s few cooperative elementary programs, providing students with a progressive education since 1963. Friday, May 4: (7 to 9 p.m.) will feature a benefit preview party with wine and hors d’oeuvres. Tickets are $60 per person, to be purchased in advance. 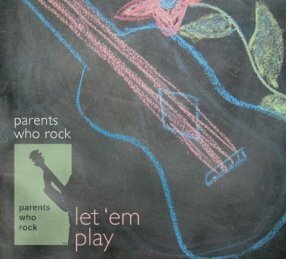 Saturday, May 5: (9 a.m. to 5 p.m.) the exhibits open; a family barbecue gets under way at 11 a.m., and a children’s rock concert, featuring Elizabeth Mitchell, follows at 2 p.m.
Sunday, May 6: (10 a.m. to 4 p.m.) the exhibits open; Montclair’s Time Out: Parents who Rock concert begins at 2 p.m. Children can take a turn at Nandi’s pottery wheel, make arts and crafts, or enjoy playground activities during the rest of the fair. Admission is free on Saturday and Sunday. For details, call 973-783-4955.